On this week’s show, Barbara Baird will talk to the podcaster’s producer and Zombie expert, Kenn Blanchard, about how to survive a zombie attack. 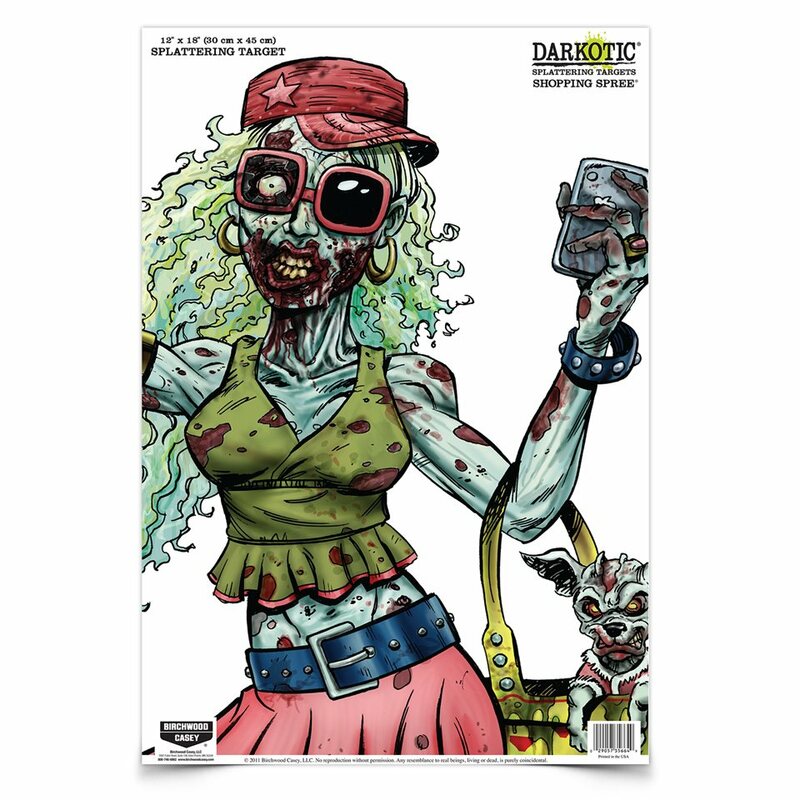 Carrie Lightfoot joins Barbara to discuss cool products, more zombie tips and other survival information, sponsored by Ruger. 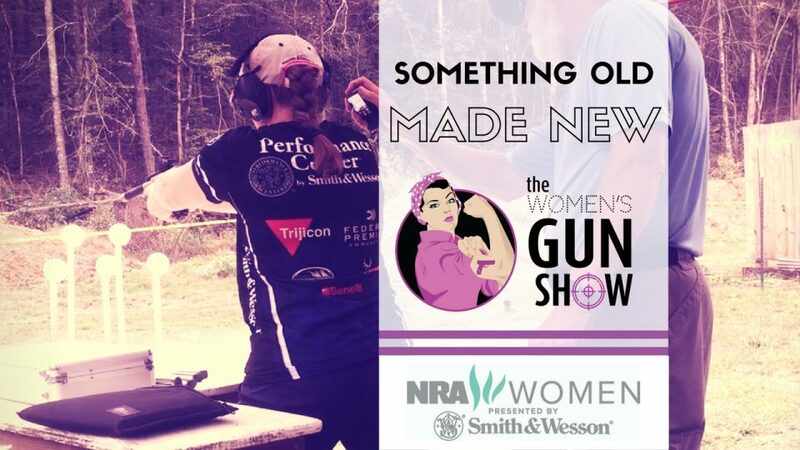 Julie Golob weighs in with her Tip Time portion of the show, which is sponsored by NRA Women. 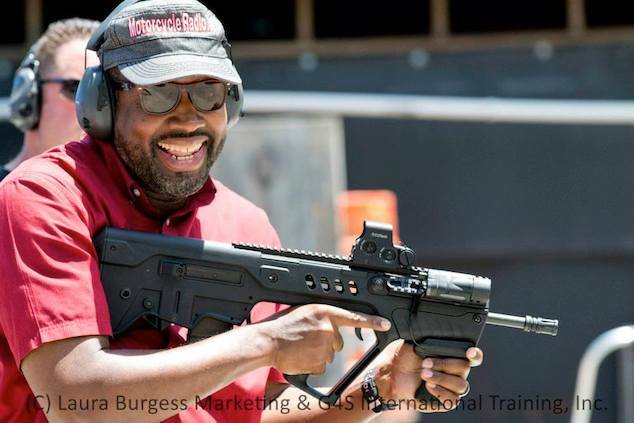 Zombie expert Kenn Blanchard gives you 10 ways to survive a zombie attack. 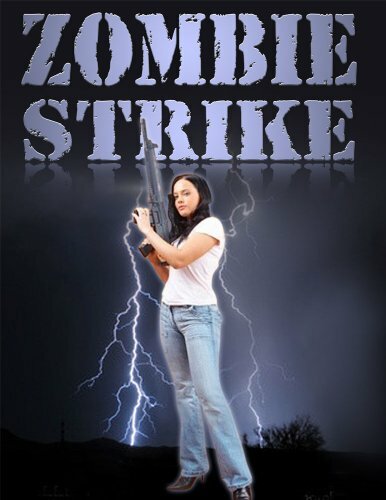 The co-author of the book “Zombie Strike,” lets you know what you need to get away and stay alive if you need to … including a reason to wear to leggings, aka zombie apparel. Zombie Green Gear! 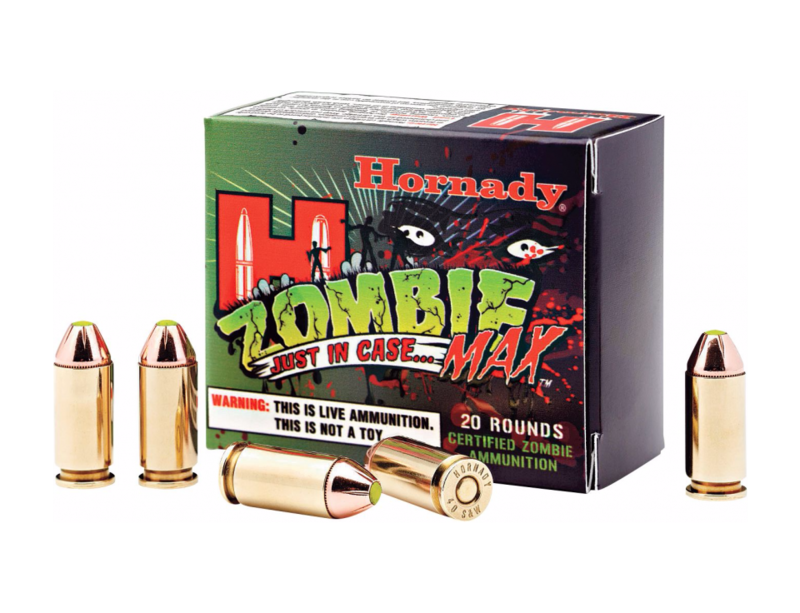 Carrie says what better than zombie green for your holsters for firearms wear?